The Puerto Rican government has provided a new body count for the third deadly hurricane to hit US soil this year, which took a heavy toil on the local infrastructure. 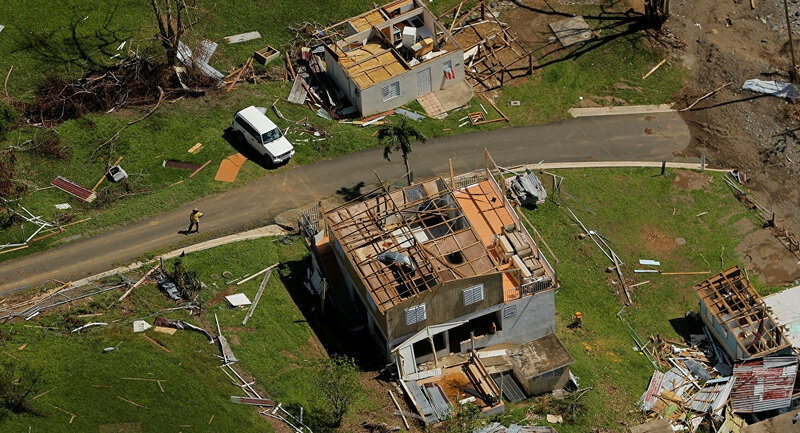 WASHINGTON (Sputnik) – The official death toll in the US territory of Puerto Rico from Hurricane Maria is now 43, the local government tweeted on on Tuesday. The US territory's Secretary of Public Affairs and Public Policy Ramon Rosario reported an increase in the number of deaths due to Maria from 39 to 43. Earlier on Tuesday, the government noted power has been restored to 16 percent of the island. 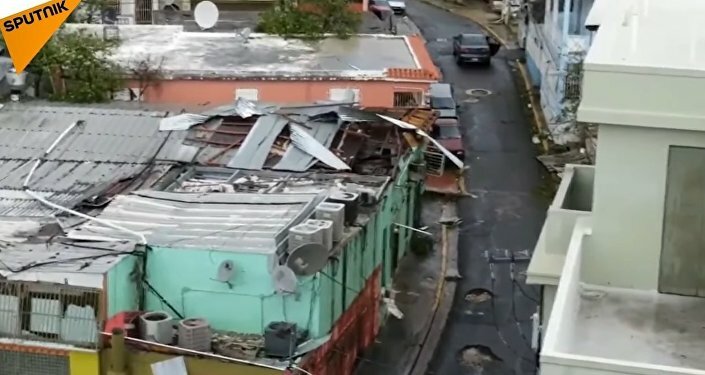 Hurricane Maria made landfall in Puerto Rico as a Category 4 storm on September 20, causing extensive damage to housing, infrastructure and the electric grid.